We hand pick events for our Event Calendar. We know you'll love these! Click the event for details. April 13 7:30 AM-11AM - Kiwanis Character Breakfast - This year, attendees will eat breakfast with their favorite Professors from the Wizard World!! April 13 10 AM - 2 PM - Earth Day Staunton! Can you believe how beautiful these macaroons are? 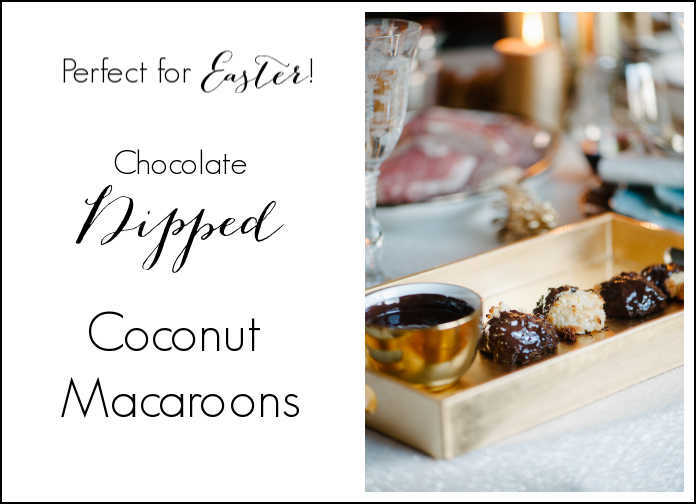 These make an amazing healthy Easter Treat. They were originally made for Christmas, but we think they are Holiday universal. You could add a little candy egg to make it look like a nest to Easter them up! They were originally posted on local food blog My Clean Kitchen, and photographed by local photographer Sera Petras. We know you’ll love them as much as we do! 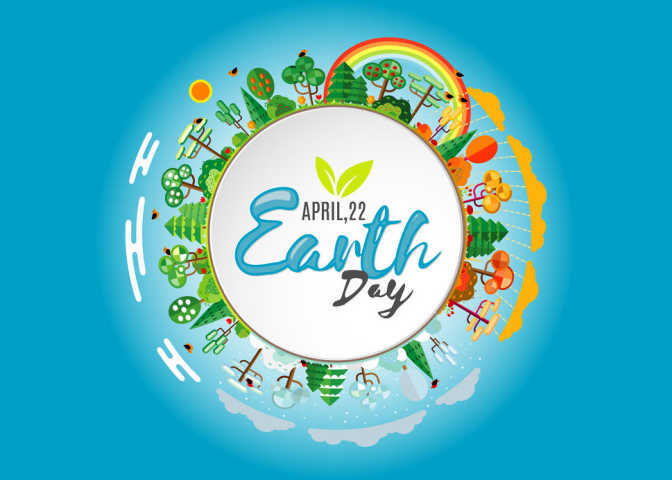 Earth day is April 22 this year! We have some fun and simple ideas to celebrate and raise awareness this year. We've added some fun activities and ideas to help you celebrate this year. Check them out here. Easter is less than a month away! EEK. Are you ready? Is the Easter Bunny ready? We are lovers of all things holiday – especially Easter. 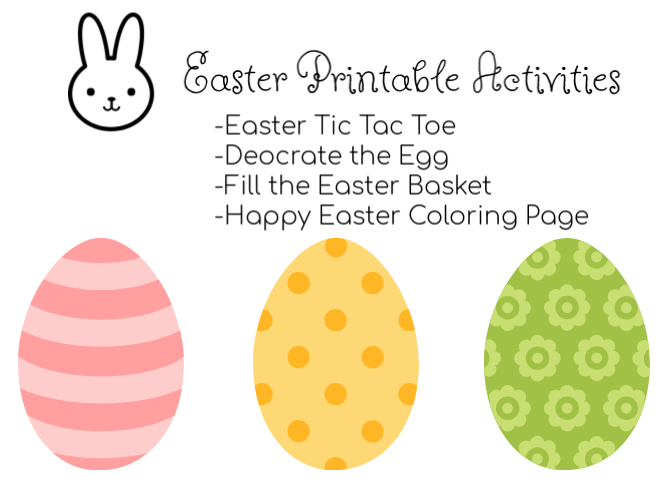 We created these super fun, kid-approved Easter activities that I want to share with you. Holiday printables are a constant struggle. I struggle at each one because there are so many spammy sites out there that claim to have “printable” activities, but it always seems that I end up in a pop-up trap, or with a printable that is not actually printer friendly. Click here to download these free resources. Copyright © 2019 Shenandoah Valley Family, All rights reserved.